Hand gesture recognition has long been a study topic in the field of Human Computer Interaction. Traditional camera-based hand gesture recognition systems can not work properly under dark circumstances. 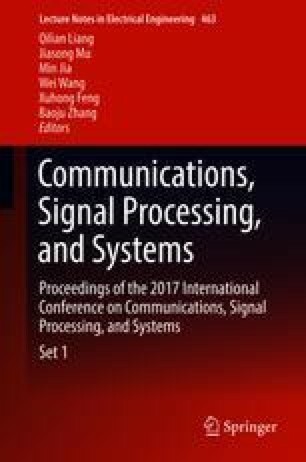 In this paper, a Doppler-Radar based hand gesture recognition system using convolutional neural networks is proposed. A cost-effective Dopper radar sensor with dual receiving channels at 5.8 GHz is used to acquire a big database of four standard gestures. The received hand gesture signals are then processed with time-frequency analysis. Convolutional neural networks are used to classify different gestures. Experimental results verify the effectiveness of the system with an accuracy of 98%. Besides, related factors such as recognition distance and gesture scale are investigated. This work is supported by Intel under agreement No. CG# 30397855.